When we think about the Duke and Duchess of Sussex’s royal wedding that took place in May, the first thing that comes to our mind is, of course, the beautiful bride. 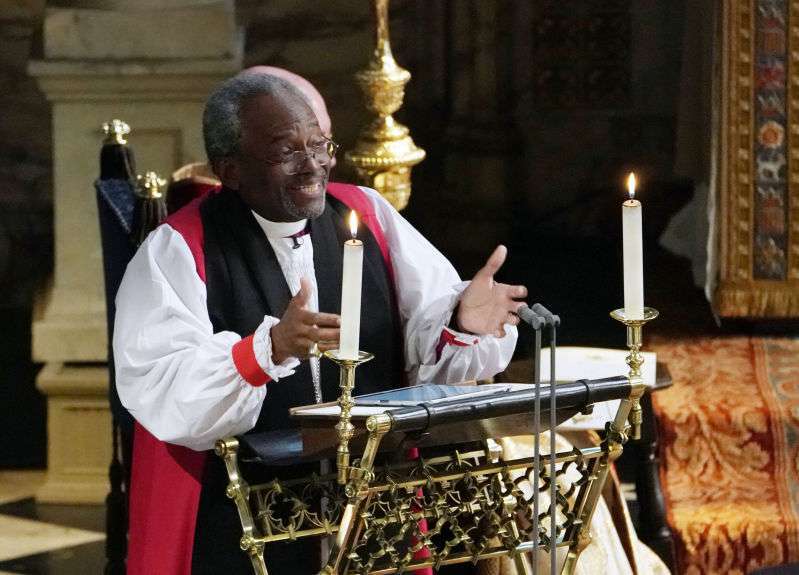 But the second unforgettable detail is the fiery wedding address, delivered by the American bishop Michael Curry. His passionate words touched the hearts of many royal guests as well as millions of people, who watched the wedding in the comfort of their homes.The unconventional speech evoked many emotions, including a few bursts of laughter. Nonetheless, from the happy and content faces of the bride and groom, it was certain the address was a success. However, when the guests gathered in the St. George’s Chapel, they had no idea that the bishop might be suffering from a terrible illness. 65-year-old Michael Curry announced he is facing a surgery to treat prostate cancer. The bishop was diagnosed a few months ago and it’s very likely he knew he was ill when he traveled to the UK for the royal wedding. In a statement, Curry assures that 'the prognosis looks very good and quite positive'. The surgery, during which his prostate gland will be removed, will take place on coming Tuesday, July 31. The bishop noted he plans to come back to his duties in September. It was thoughtful of you to take us into your confidence, Reverend Curry. It says something about the kind of leader you are. My very best wishes to you as you go through your treatment! I hope the result is very positive and that we will have the captain of our ship back soon! Prayers for Bishop Curry and his family as they face surgery and recuperation in the days ahead. May God guide the surgeons and other medical personnel in your treatment. Bishop Michael, I add mine to the chorus of voices offering prayers and sending love and support. May you recover quickly and may you have divine peace as you move though these next days and weeks. Thank you for your openness, honesty, and trust. Lifting you up! God bless Reverand. I hope your choice of treatment is successful and you make a swift recovery. You’re in my and my wife @LauraClaire84 thoughts. We thought your sermon at the royal wedding was beautiful. Get well sir. Prayers are up for you and your family. God bless! 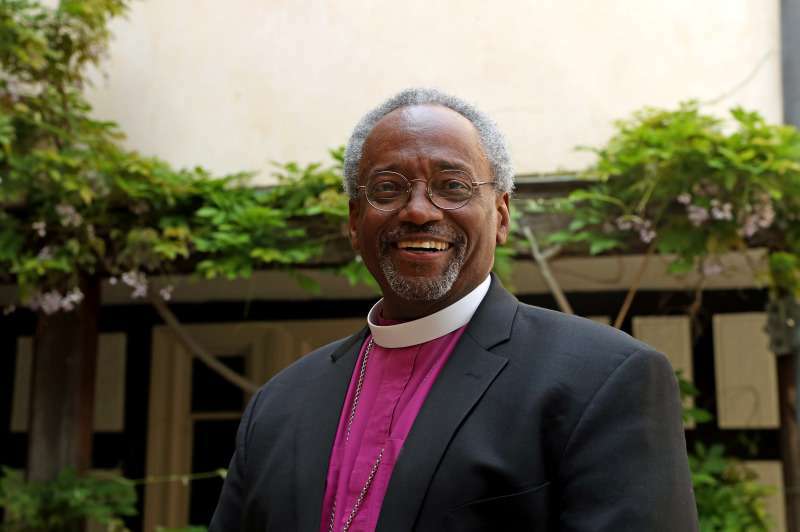 We wish Bishop Curry the best of luck and a successful operation.